The most awaited movie of Allu Arjun Naa Peru Surya Naa Illu India released today i.e; 4th May 2018. The action film was written and directed by Vakkantam Vamsi (in his directorial debut). The movie marks the debut of Vamsi as a director. Vamsi has previously written stories for successful movies like Kick, Race Gurram and Temper. Anu Emmanuel played the female lead role. The film is produced by produced by Shirisha and Sridhar Lagadapati under the banner Ramalakshmi Cine Creations. 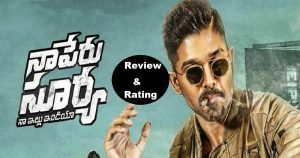 Check Naa Peru Surya Naa Illu India Movie Review, Rating, Live Updates, Public Talk Here. Surya is a soldier in the Army who has serious anger management issues. Although he is a brilliant officer, when anger takes control of him he is impossible to subdue. One day, he fails to control the anger and gets into a fight with a Minister’s son at a pub. He gets warning from his commanding officer (Boman Irani). Within no time, Surya kills a terrorist who is in the army prison. What happens next? Did Surya continue as an Army Officer? is the rest of the story. 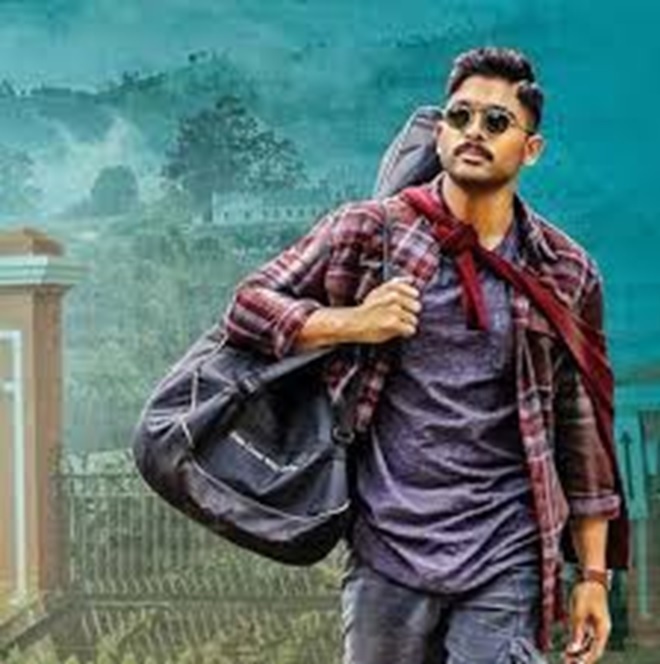 Stylish Star Allu Arjun delivered an outstanding performance as the short-tempered guy. Anu Emmanuel attracted the audience with her looks. The first half of the movie is average. The best part of the movie is that the director is stuck to the core point and did not deviate himself from the main content. Vennela Kishore, Charu Hassan, Boman Irani, Elli Avram, Nadiya, Sharath Kumar, Pradeep Rawat justified their roles. Overall a decent action entertainer. 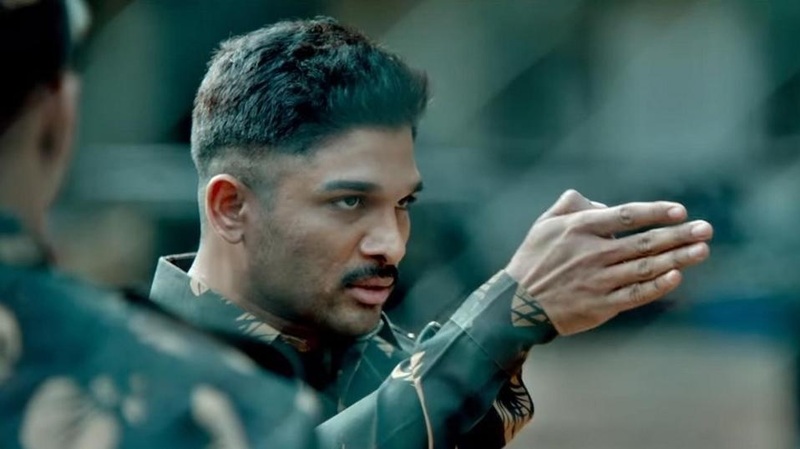 Can watch once for the Allu Arjun’s energetic performance. Stay tuned to this website. We will update NSNI Collections here. Press CTRL+D to bookmark this page for easy navigation.